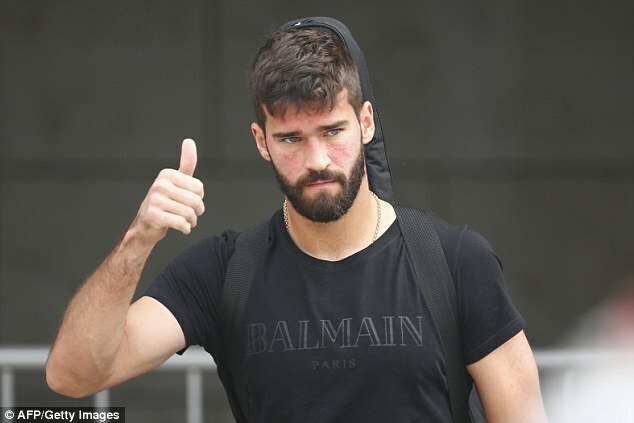 Liverpool are on the brink of making Alisson Becker the world’s most expensive goalkeeper after agreeing a £67million deal with Roma. 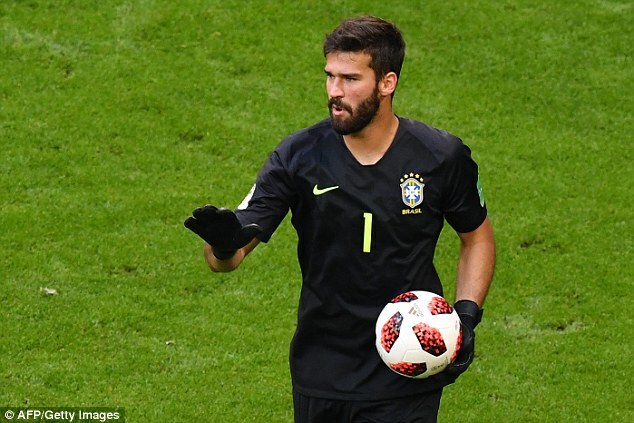 The clubs have been in advanced talks over the sale of the Brazil goalkeeper and Liverpool made an opening offer £62million, which broke down into £53million up front and £9million in add-ons. Roma, whose sporting director Monchi is one of the most uncompromising negotiators in football, were never going to do business at the first juncture but they have now reached a point where the terms are agreeable. 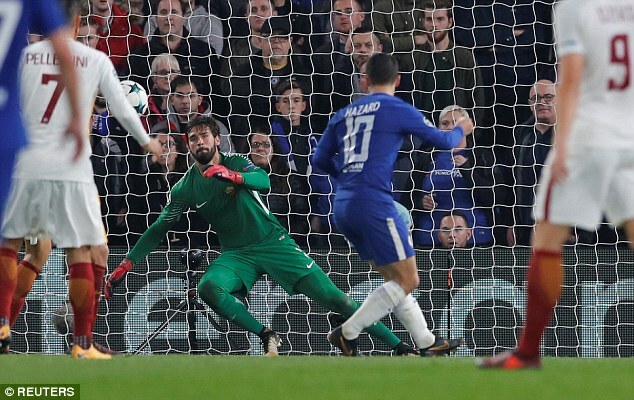 Liverpool are prepared to pay £58.5million up front for the 25-year-old, who is the man Jurgen Klopp wants to replace Loris Karius, with a further £9million in add-ons. 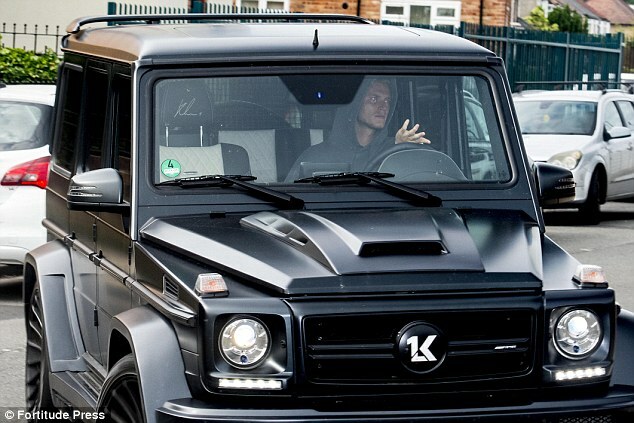 Roma have given permission for Becker to speak to the Anfield club about moving to Merseyside. It is in Liverpool’s interests to get the deal wrapped up quickly. Chelsea remain firmly interested in Becker and though Liverpool have agreed a deal with the Serie A side, it would not stop Chelsea putting an offer of their own forward. But Liverpool, as things stand, are firmly in the driving seat to sign a man who is regarded as one of the best in the world in his position. 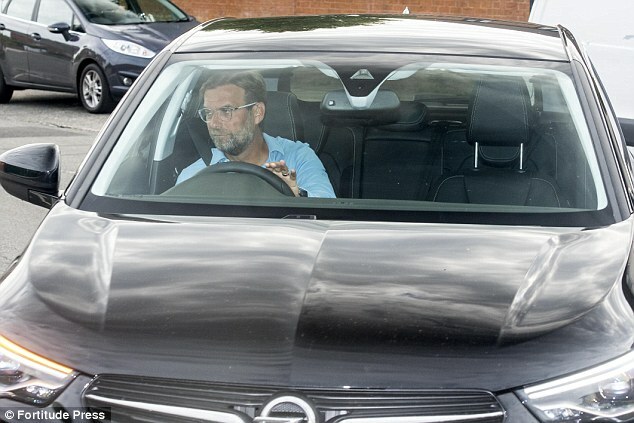 There is no indication as to when he may have a medical but Liverpool will be ready to move when they are given the signal.